As we recently noted, Baselworld and SIHH have been trying to shore up their defenses and offset the exodus of both watch brands and attendees from their once-dominant trade shows. If you’re wondering where all of the luxury watch companies and industry attendees are heading to, the answer may be Miami. Watches & Wonders Miami, which kicked off in the Design District last year, is returning for a second installment from Feb. 15–17, and they’re making great strides, with several new-brand initiatives and happenings scheduled over the course of the event. The timing of Watches & Wonders Miami coincides with the Miami Yacht Show, and hopes to benefit from some cross-pollination attendance that weekend. The event is presented in partnership with the Fondation Haute Horlogerie (FHH), which also stages SIHH, and seems to be hedging its bets given the recent concerns regarding the attendance of Switzerlands’s watch shows. 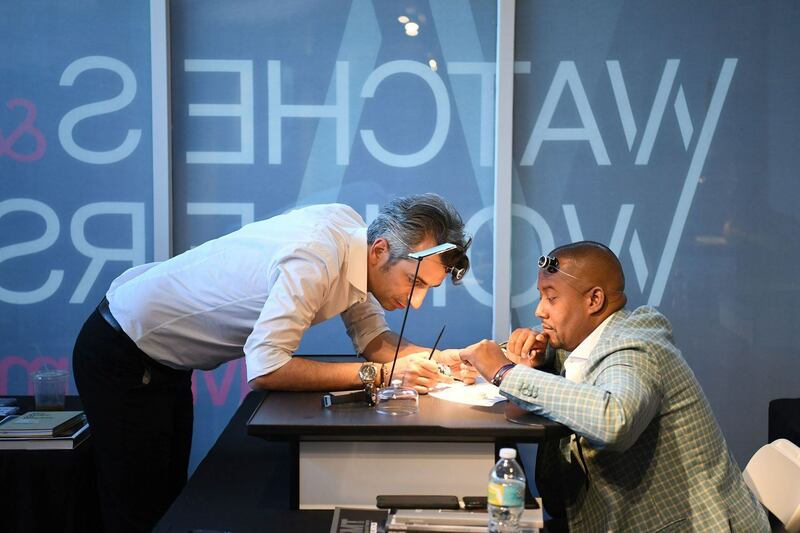 Watches & Wonders Miami returns for 2019 (Image Credit: Watches & Wonders Miami). 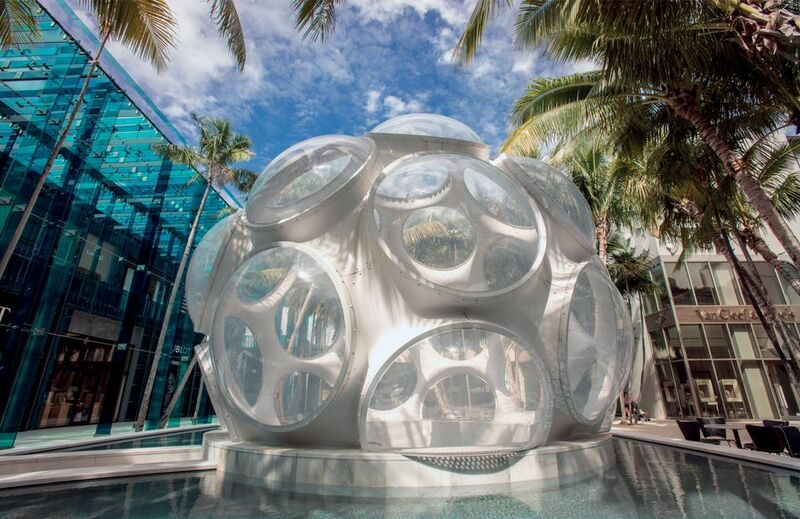 As we’ve noted in the past, the ever-expanding Miami Design District is rapidly becoming a destination for luxury timepieces, following the opening of a number of high-end boutiques in a dedicated and architecturally interesting compound. There are now 29 brands participating in Watches & Wonders Miami, including 12 newcomers, which are Omega, Zenith, De Bethune, Dior, Girard-Perregaux, H. Moser & Cie., HYT, Roger Dubuis, Speake-Marin, Tiffany & Co., Ulysse Nardin, Zenith, and Turkish luxury jeweler, Sevan Biçakçi, who recently launched a watch collection. 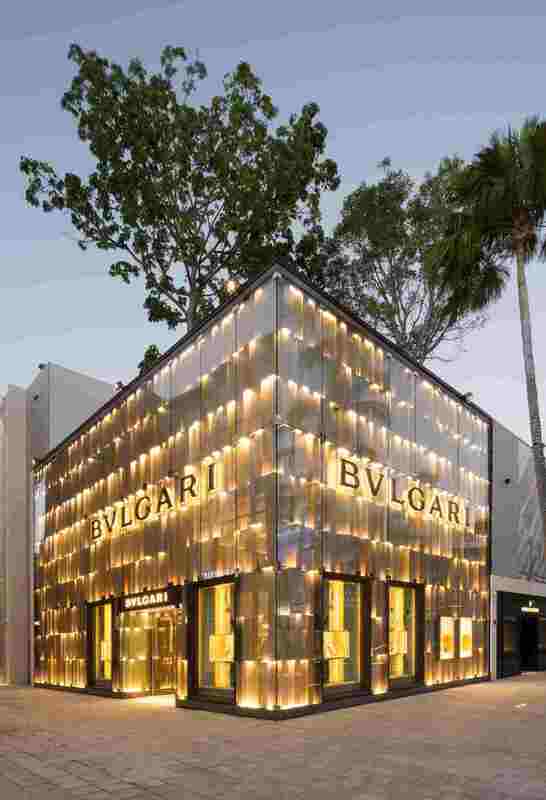 The Bulgari Boutique at Miami’s Design District (Image Credit: Watches & Wonders Miami). The newcomers will join the list of last years’s attending brands, which include the likes of A. Lange & Söhne, Audemars Piguet, Cartier, F.P. Journe, IWC, Panerai, TAG Heuer, Vacheron Constantin, and many more. As an added benefit for the brands at the show, attendees will be able (and hopefully likely) to purchase watches while they visit the Miami Design District, thanks to the numerous boutiques and glorious retail spaces. 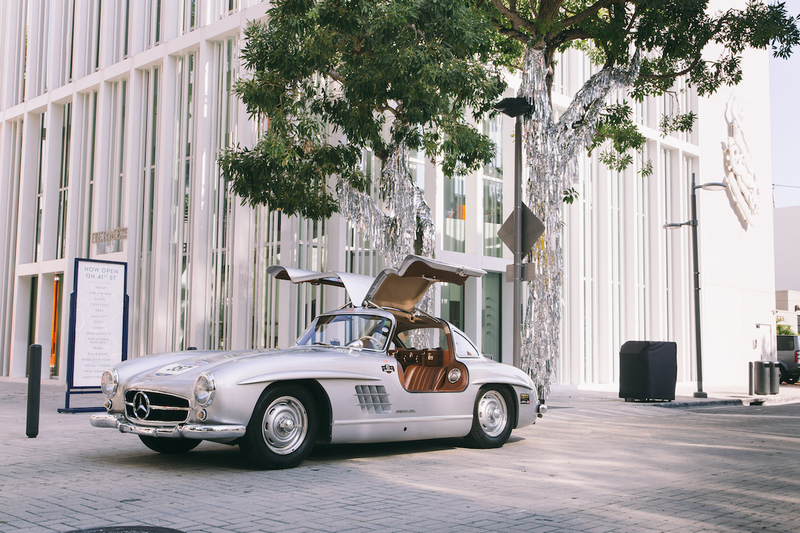 Also adding to the excitement for the weekend will be the concurrent Design District’s Miami Concours, which will feature vintage and exotic cars. 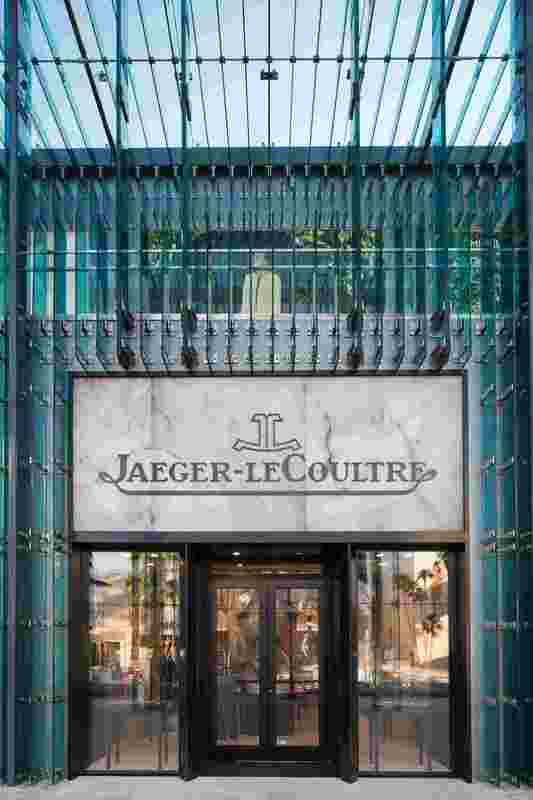 The Jaeger-LeCoultre Boutique at Miami’s Design District (Image Credit: Watches & Wonders Miami). In the most recent developments surounding Watches & Wonders Miami, Piaget will be displaying its groundbreaking Altiplano Concept timepiece, the world’s thinnest mechanical watch; Dior will unveil a new customization program for its Dior Grand Bal timepieces; Hublot will stage an exhibition of artwork by Michael Moebius (known for his Pop Art portraiture); Jaeger-LeCoultre will host displays by artisanal craftsmen in its boutique; and Ulysse Nardin CEO, Patrick Pruniaux will host the global launch of the brand’s new”X Collection” of watches, which will be aimed at a younger audience than the brand’s traditional collections. In addition to watches and jewelry, the show also features rare and exotic cars (Image Credit: Watches & Wonders Miami). Watches & Wonders Miami is also expanding its conference and workshop offerings, with a total of five panel discussions scheduled to take place over the course of the weekend. The extensive list of expert panelists will include collectors, watch brand and auction house executives, top watch retailers, and even a few journalists. Topics include, “What’s the Point of Watch Creation,” and “Getting Your Super Collector All-Access Pass.” There will also be three workshops per day, in which attendees will be able to try their hand at assembling and disassembling watch movements, under the guidance of master watchmakers. So which would you choose – Switzerland or South Beach? Several hands-on workshops are scheduled to take place over the course of the weekend (Image Credit: Watches & Wonders Miami).